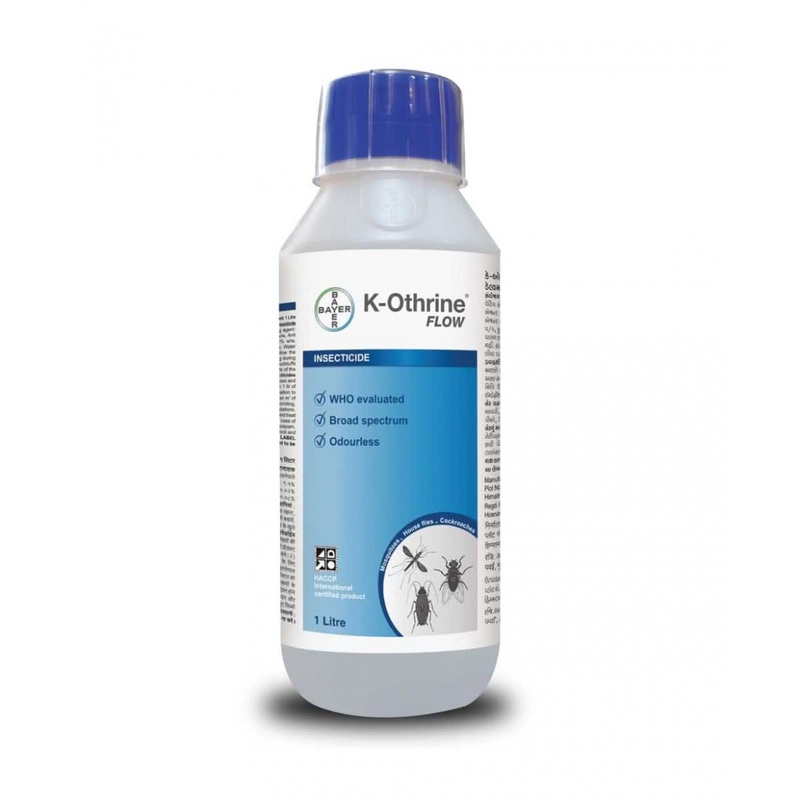 K-Othrine is a liquid household insecticide which prevents cockroaches, house flies and mosquitoes from infesting your home. An odourless insecticide, it is highly desired due to its feasibility for everyday use without irritation or bother. It is applied by mixing 1-5 ml with a litre of water and spraying. It is suitable only for indoor use.